I wanna be GM couse I love helping people and see them happy. 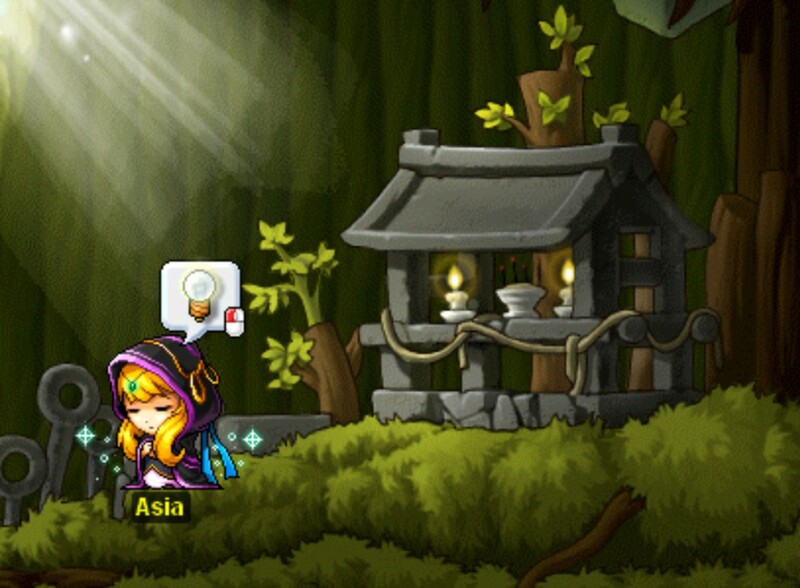 I played reglur MapleStory 3 years then one year Private Servers. My favorite job is nightlord. You can contact me at MSnick/MSN[nadav.misgav@gmail.com]/Facebook[Nadav Misgav]. My hobbies are playin tennis & playin on the computer.